Mos name Leone as new player / coach. 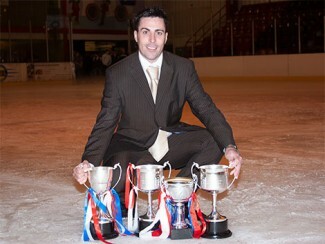 Parrish to step down after 15 seasons. 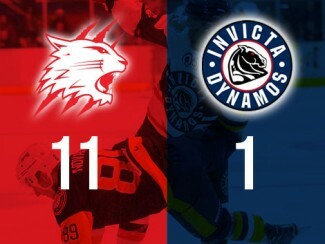 Season ends as Mos exit Playoff Quarterfinals. 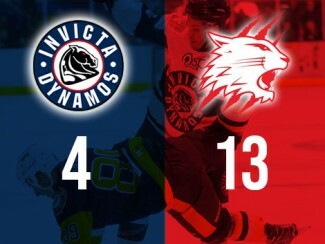 Mos lose sight of Wildcats in playoff 1st leg. 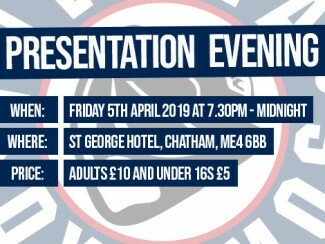 Your Invite to End of Season Presentation Evening. 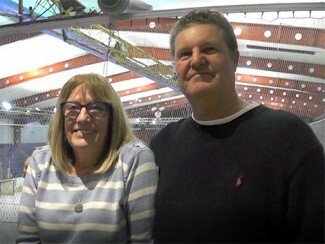 STATEMENT: Mason family to pass on the torch. 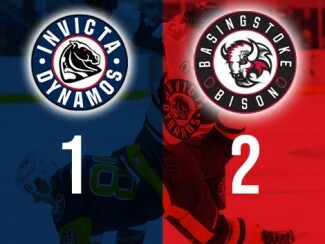 Mos end league with narrow loss to Bison. 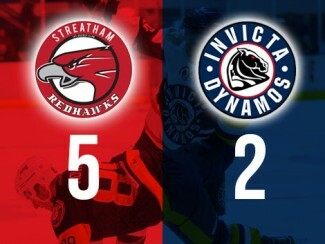 Penalty trouble halts Mos in Streatham. 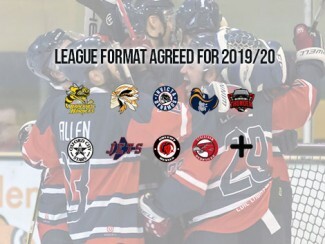 League format agreed for 2019/20. 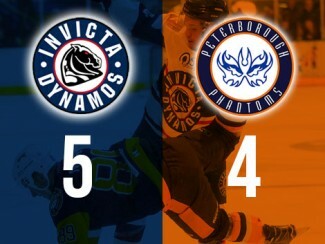 Mos upset Phantoms with penalty shot win.